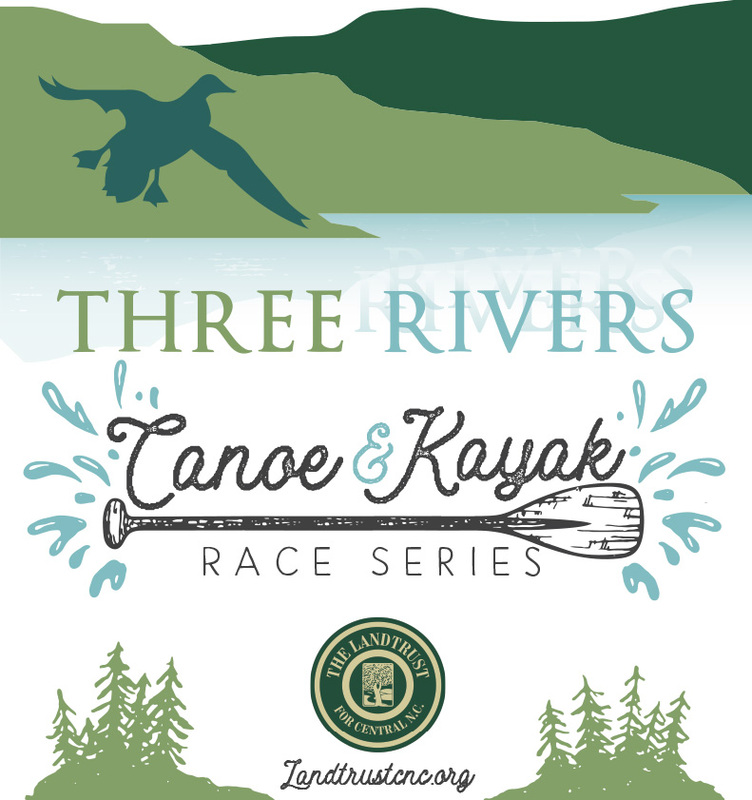 Three Rivers Land Trust is excited to announce that Part 2 of our race series will be on the Pee Dee River on September 8th! 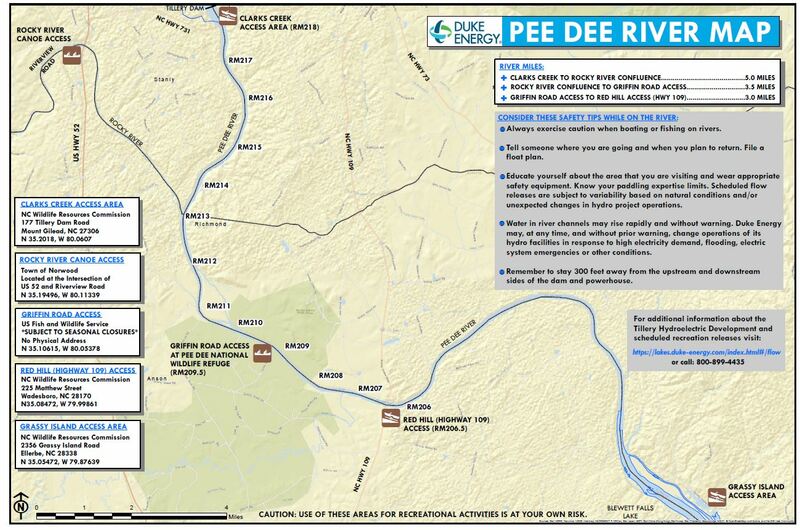 This race will take place on the 8.5 mile stretch of river from Clark’s Creek Access Area (177 Tillery Dam Rd, Mount Gilead, NC) to the Griffin Road Access in the Pee Dee Wildlife Refuge (2211 Griffin Rd, Wadesboro, NC). A recreation flow release will take place on this date as well, so there should be a steady flow of water on the river. 6:00 am – Participants will drop their boats off at the Clark’s Creek Access Point and then drive their personal vehicle to the Griffin Road Access Point (30 minute drive). 7:15 am – Participants will park their cars and board a shuttle provided by the Land Trust which will take all of the participants back to the Clark’s Creek Starting Point. 8:00 am – The Race will begin. Participants will have the option to pay an entry fee of $35 (without a t-shirt) or $50 (with a t-shirt) and must bring their own boat. T-shirts must be ordered by September 4th to ensure you receive your size. Participants will have the option to pay an entry fee of $35 (without a t-shirt) or $50 (with a t-shirt) and must bring their own boat.